If any of you are familiar with or attended the annual GetDowntown! event this past fall, then you were sure to see the catchy "O-Foe" tee shirts. The man behind these shirts and other special items is Lynchburgs very own Tony Camm. His main mission is to get people Downtown enjoying the atmosphere and supporting local businesses. In an online article featured in Burg Weekly Entertainment guide, Camm shares his future plans to branch out with local businesses such as Taste Selects, Catalanos, and Bikes Unlimited (just to name a few) to start making these shirts a local trend! What a fun a wonderful way to branch together both consumers and business owners in the Downtown district. So keep a look out around town for these catchy tee shirts, and make sure to support your local businesses! They are counting on you. To find out more about the "O-Foe" click here. 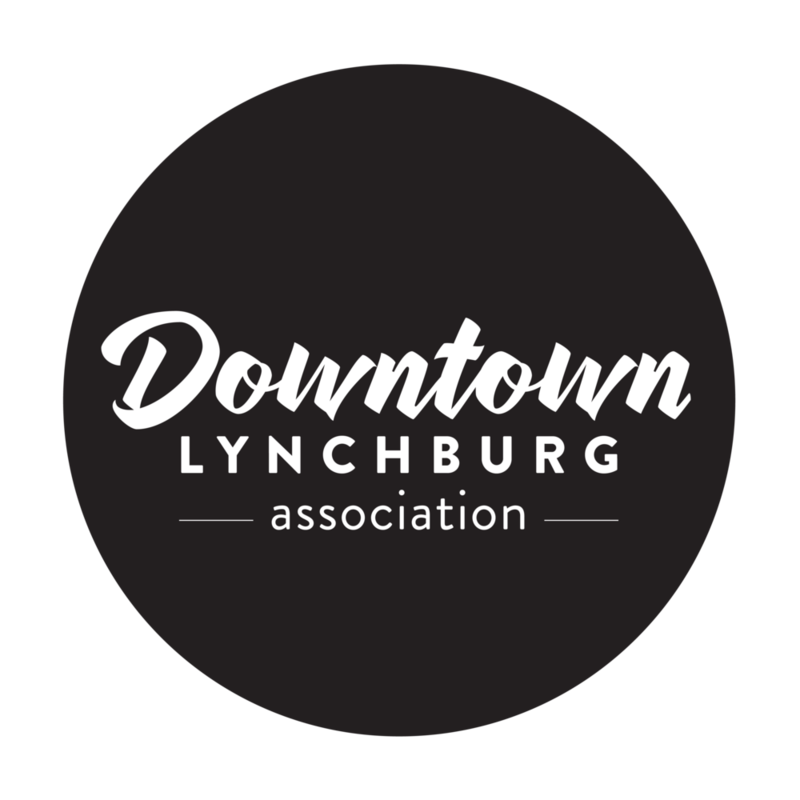 Follow us on Twitter and Facebook for more information on whats happening Downtown.